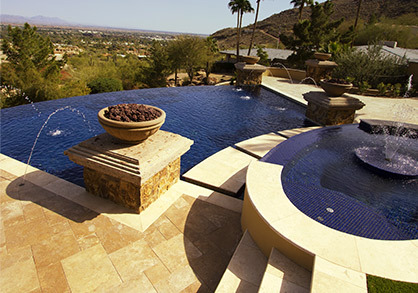 Many people who have a pool in their backyard let it go without any pool cleaning. This is usually because of a few things. They either don’t have the time to maintain it themselves or they don’t want to pay someone else to do it for them and it gets away from them. 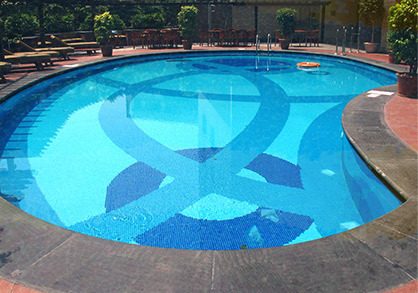 But if you have water in your pool, there are many reasons that you should clean it. 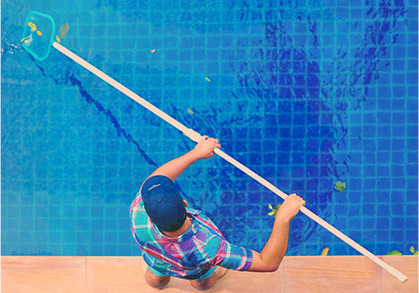 Even if you don’t have the time or patience to do the pool cleaning yourself, hiring Universal Pool Service is more affordable than you may think. One of the greatest things about owning your own pool is the fact that you can go swimming whenever you want. That is, however, if the pool is clean. If you have let it go for a while, you may start to notice that it is no longer the shiny color blue that you are used to. It probably looks more green than blue. You definitely do not want to be swimming in that algae infested water. The chemical balance in your water could be damaging as well. So, if on the hottest day of the year you want to go take a dip in the pool, you can’t because you haven’t cleaned the water in months. No one likes to look out at their backyard and see a dark green pool. They want to see the clear blue color that we all know and love. Every time you see the green in your pool, you will be reminded that you haven’t cleaned it in quite sometime. And let’s not forget having guests over for a visit. Spring is around the corner which means cookouts are coming. You won’t want to have people over to see a gross looking pool. On top of that, it costs more to fully clean a pool than to have it regularly maintained. Whatever your reasons for getting professional pool cleaning, we are glad that you do. Call Universal Pool Service for an appointment today.